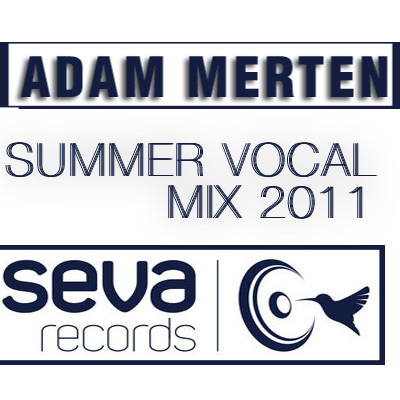 Adam Merten delivers another fine-picked and extensive mix. You are in for 3 hours of unabating dose of electronica. Rather eclectic, however, still within the house realm. Gently starting off with Mario&Vidis' I'll be gone where Jazzu's vocal nicely ushers you into the mix. Before long an incospicoously 'Headphone silence' creeps in to liven up the journey. We're talking 3 hours here so download the entire mix and arm your mp3 players. You can either hit the download button here to also get the artwork and the tracklist or simply just download the mix through the soundcloud player. And please do leave us a feedack, ideally withing the soundcloud domain.